Accursed RPG: Run out the Guns! The Guns of Dagerov by Sean Patrick Fannon is now for sale on DriveThruRPG. 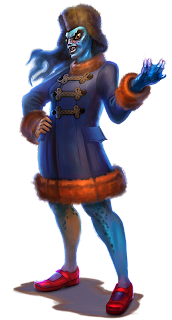 The adventure came out to 24 pages, and we're very excited to have worked with Sean on this, creating a fun chance for PCs to confront the banes of Baba Yaga. 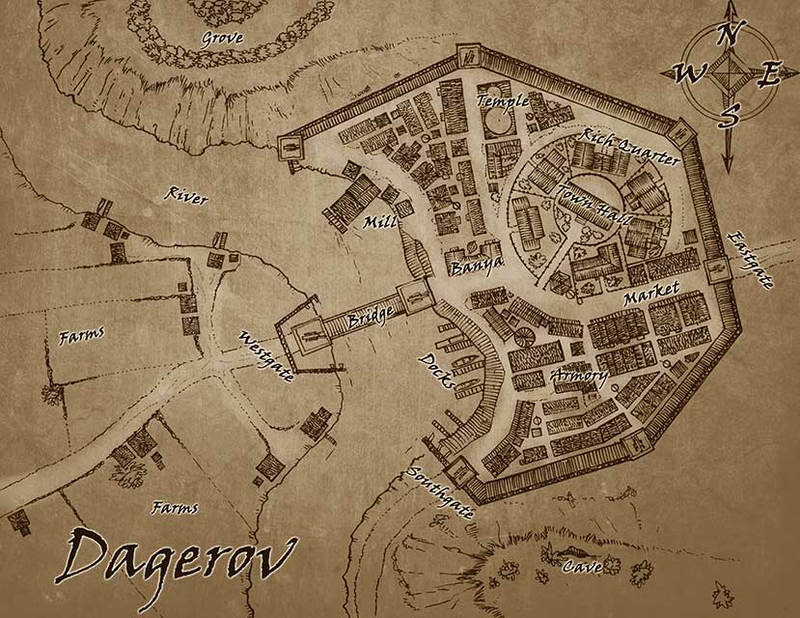 The Guns of Dagerov is a full length adventure for a band of Witchmarked heroes in the Accursed game setting. 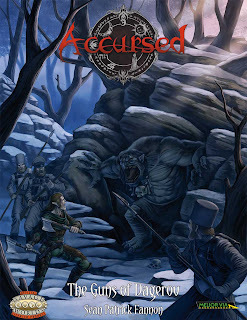 The adventure may be played as a standalone, or it may be used with the Plot Point Campaign included in Accursed. The adventure follows a three act structure, while also providing details on Dagerov and its peoples in Steppengrad. It includes necessary game mechanics and opportunity for tasks that can be resolved in a variety of ways. 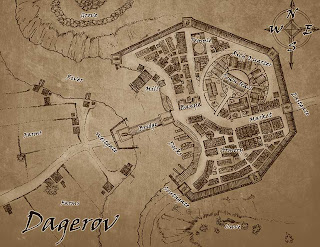 The Guns of Dagerov is just $6.00 in PDF from DriveThruRPG.